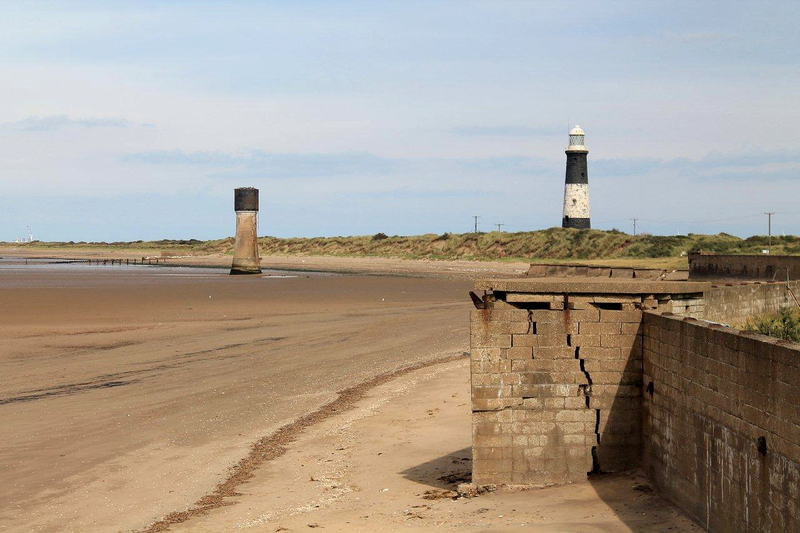 SPURN Head is one of those places everyone has heard of but few can pinpoint on a map. When you’ve got your bearings it’s easy to find – but that could also be said of Kafia Kingi and Amelia Earhart. 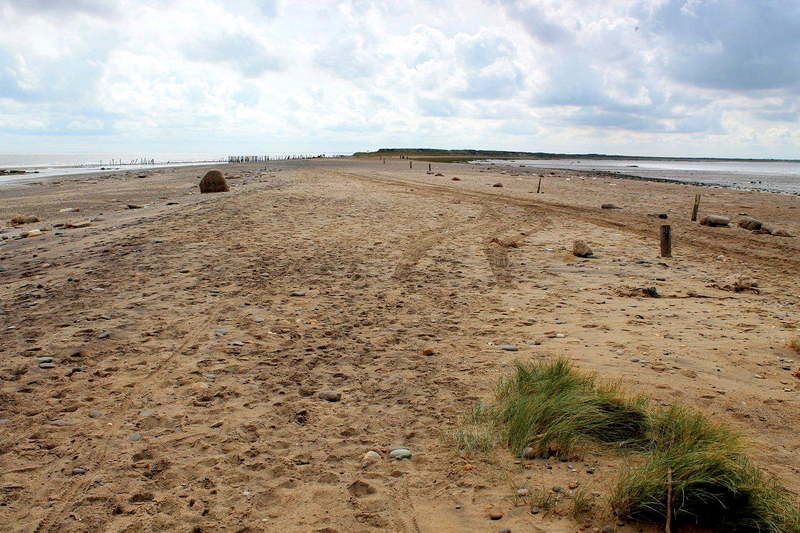 Spurn Head is a three-mile spit of land that dangles like a loose tooth from the upper jaw of the Humber estuary. Glance at a map of Britain and you wonder what it’s doing there – a ragged hem from England’s shirt-tail, flapping about in the North Sea. I suppose that’s one of the things that makes it attractive. I’ve wanted to visit Spurn Head for years. Here I am . . .
Last night I slept soundly on a campsite that is steadily disappearing into the sea. I read somewhere that this coastal stretch of England – the East Riding of Yorkshire – is succumbing to the waves at a rate of two metres a year. I can believe that. Roads that once coursed happily through green meadows now career over cliff edges. Homes disappear beneath the waves, never to receive cold calls from solar panel companies again. 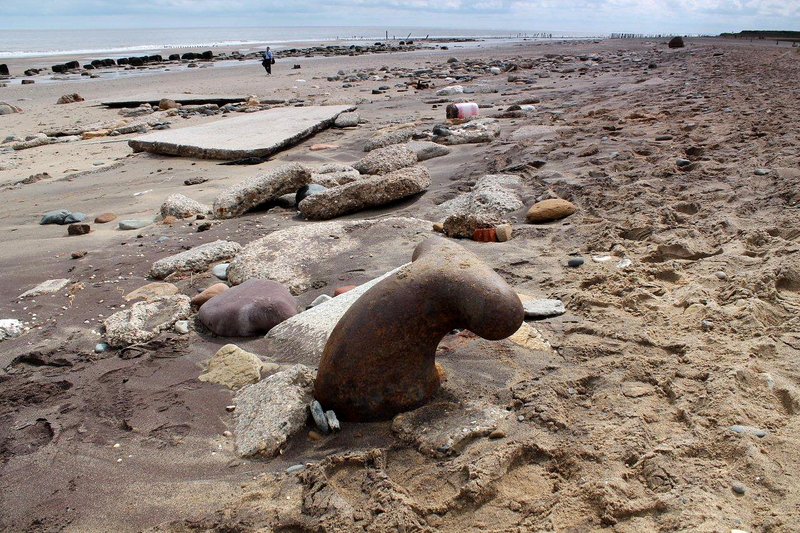 Before last year’s winter storms hit the east coast it was possible to drive all the way to the tip of Spurn Head. But a narrow section of the causeway was breached and has not been repaired. Spurn Head is now an island at high tide and the only way to get there is on foot, by bike, or in a big chunky 4X4 if you happen to work at the lifeboat station. Many uncommon species have been sighted there, including a cliff swallow from North America, a Lanceolated warbler from Siberia and a black-browed albatross from the Southern Ocean. My wife, Anne, is quite happy to sit in the van and read while I embark on the three-mile journey alone, walking briskly past the Yorkshire Wildlife Trust base and a couple of old prefabs. I like prefabs. I had a school friend who was raised in one. He liked them too. 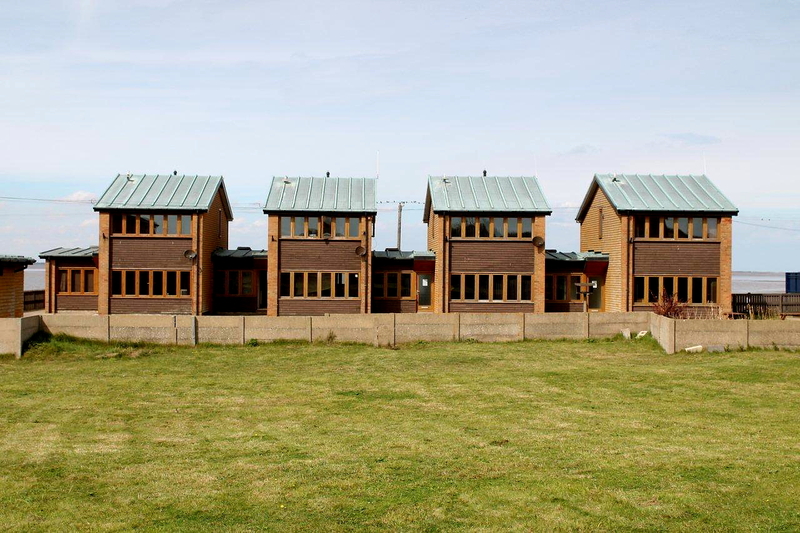 Prefabs could provide an answer to Britain’s modern housing shortage. David Cameron should move his family into one as an example of how we should embrace austerity measures and reduce the deficit. He could start a trend. There’s nothing wrong with prefabs. And they don’t wash into the sea because, if you look sharp, you can move them out of the way. Speaking of the sea and the monstrous power it wields, I soon reach the breach where the road has been washed away. I had imagined the breach to be a smallish gap cordoned off behind traffic cones and that orange tapey stuff. But it’s colossal. The peninsula has been completely washed away for several hundred metres. Nothing remains except a bank of soft sand and a bit of rubble. Apparently, this section is now tidal. Pedestrians are warned not to venture further when high tides are imminent. Anyone straying into difficulties is urged to blame John Major. Not only did a road once run along this slender finger of land, so did a railway line. And it was one of the few railways in the world where motive power was provided by sail as well as steam. Did you get that? I’ll repeat it because I had to rub my eyes the first time I came across it. Bogies had masts and sails and motive power was provided by wind. Sail bogies were not uncommon on coastal branch lines. 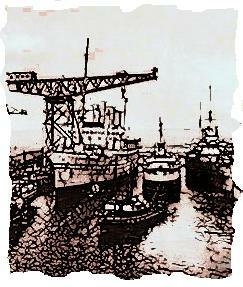 Wind power was used on a line that ran to South Gare, in the Tees estuary, and on lines that served coastal defences. If you want to see old photographs of sail bogies in action, click here. But make sure you come back. So I cross the breach and regain the concrete road that runs to the point. There is much evidence of man verses nature – a battle that man is losing spectacularly. 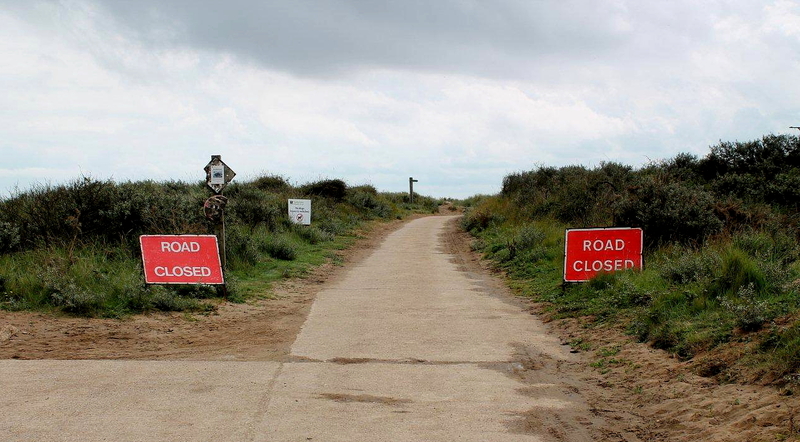 The road has been swamped by dunes in places and diverted several times – and not in recent years. 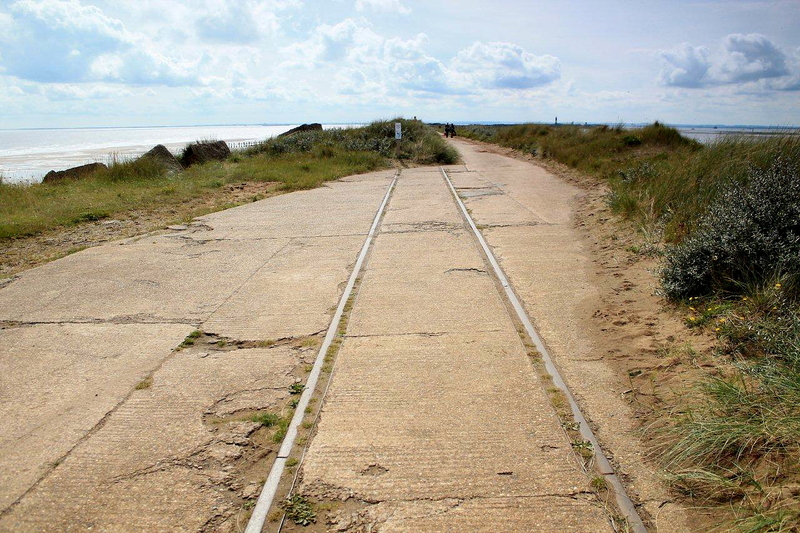 Occasionally, the remains of the railway line can be seen emerging from dunes, crossing the road, and disappearing again into the ever-shifting sands. 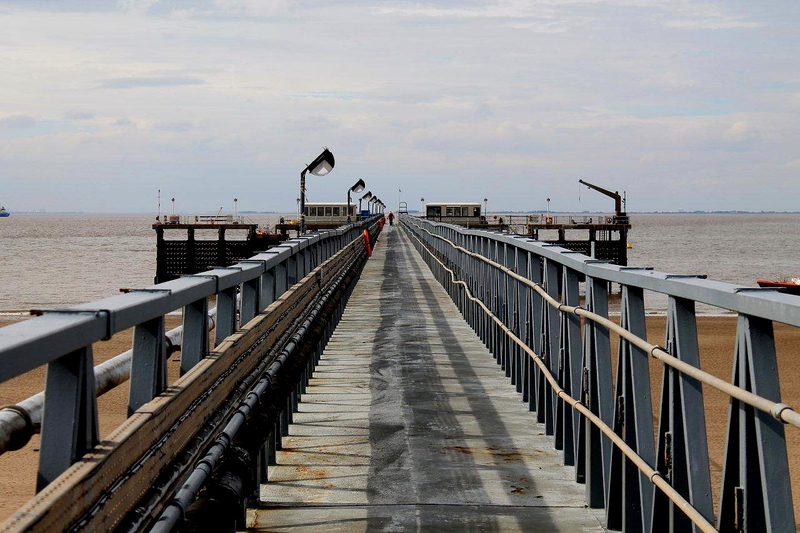 At one dramatic place the rails veer out into nothingness and an area that is now tidal mudflats. The once-solid land that carried the sleepers has long since been redistributed around the hungry North Sea. 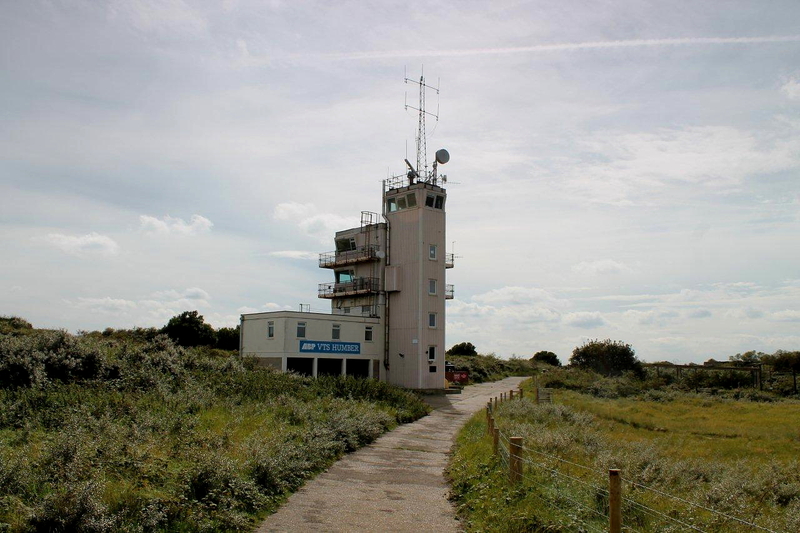 After an hour’s steady walking I reach Spurn Head’s two redundant lighthouses and the modern lifeboat and coastal navigation stations. 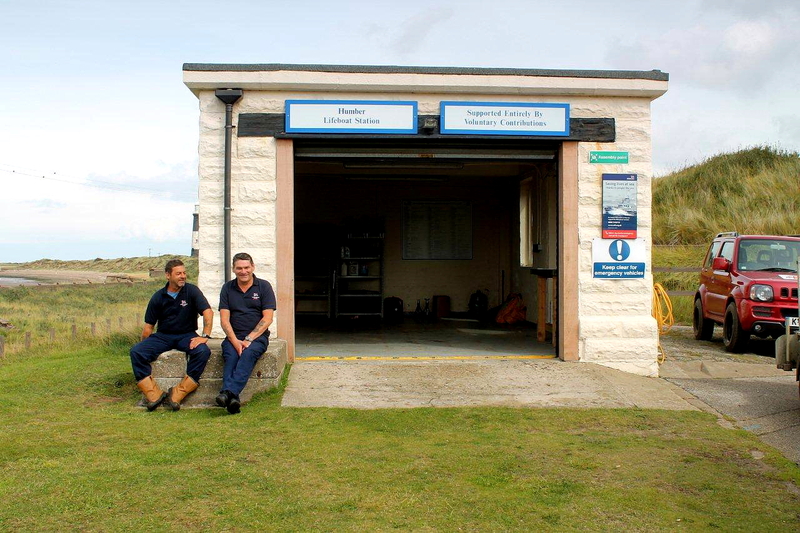 Spurn Head is Britain’s only coastal lifeboat station to be manned full-time. Two lifeboatmen are sitting outside a garage drinking tea. Do they mind if I take their picture, I ask? Not at all – they are extremely photogenic, they tell me, and comfortable with media attention. 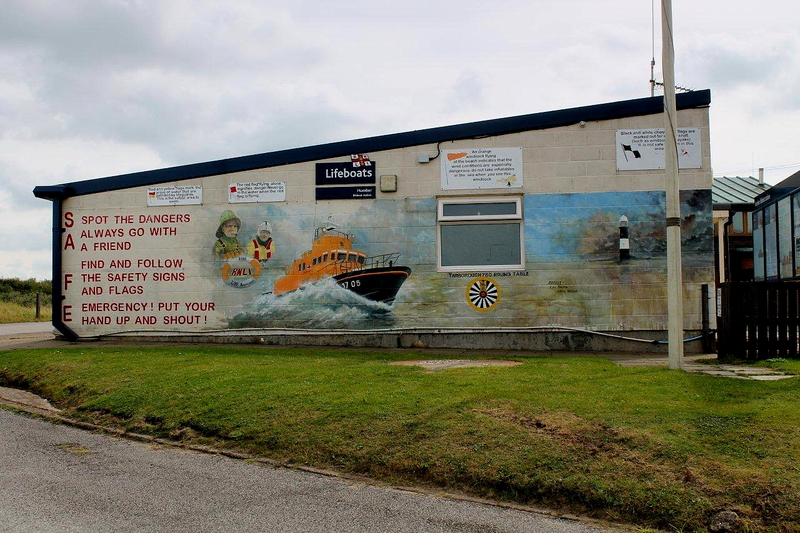 The lifeboat station used to feature in the national curriculum, and school parties, television crews and the press were regular visitors, they say. But all that ended when the sea breached the spit. The breach also terminated an idyllic way of life. These chaps used to live here with their families, but post-breach the wives and children were moved to the mainland. Now the lifeboatmen work here in six-day stints. 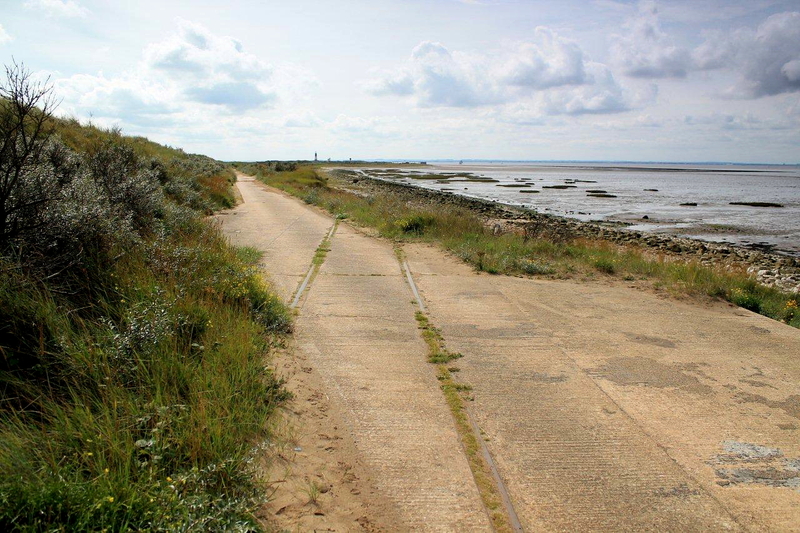 They tell me about the history of Spurn Head and how, during the Second World War, munitions ships docked here to have their cargoes transported along the railway. 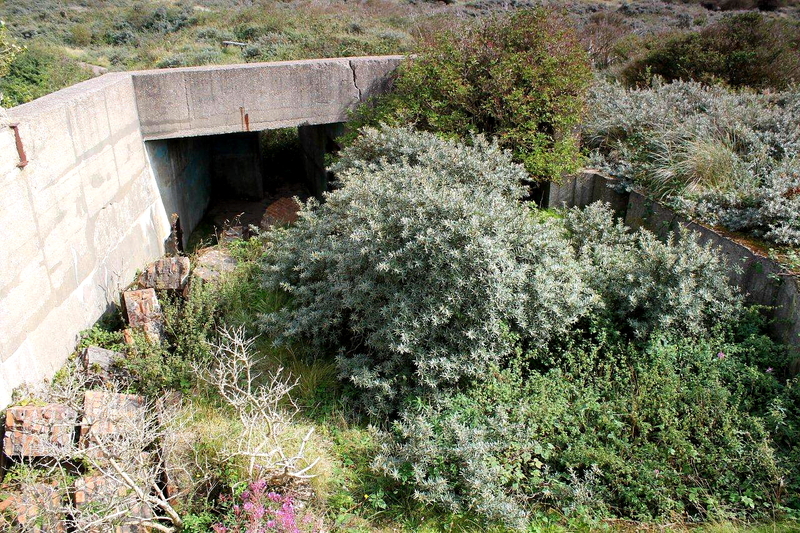 Concrete bunkers and huge gun emplacements still lurk in the undergrowth around the point, they say. They give me directions and off I go, with a cheery wave, in search of history. Here’s some. When the Angles and Saxons (the original English) flooded into Britain from Europe as illegal immigrants to steal our homes and jobs, they settled in the lands north of the Humber and named it Norþ-Hymbra – which is where the names Northumbria and Northumberland originate. That’s pretty obvious but I just thought I’d mention it. 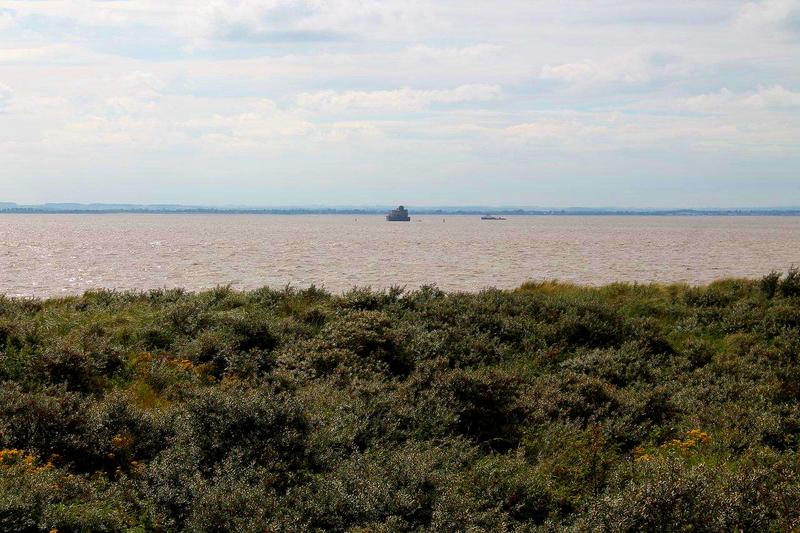 Names can be misleading, because despite being one of the most expansive estuaries in Britain there is no actual River Humber. 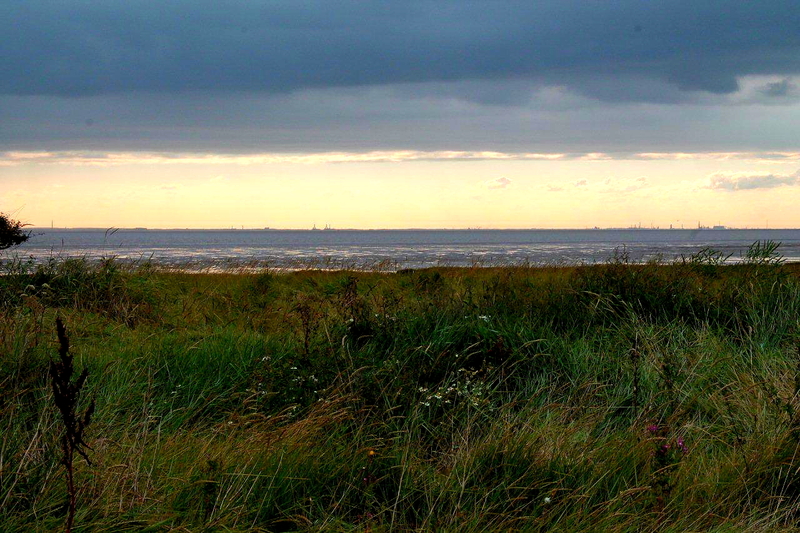 The Humber is the estuary of the Trent and the Ouse. 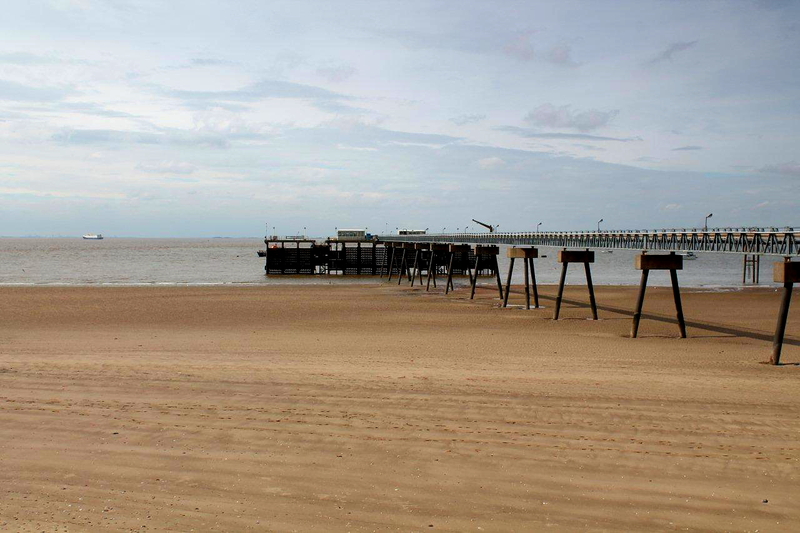 The largest settlement on the Humber estuary is the city of Hull, only it isn’t called Hull really, it’s called Kingston upon Hull – Hull being an inconsequential river that flows into the Humber and upon which Kingston sits. 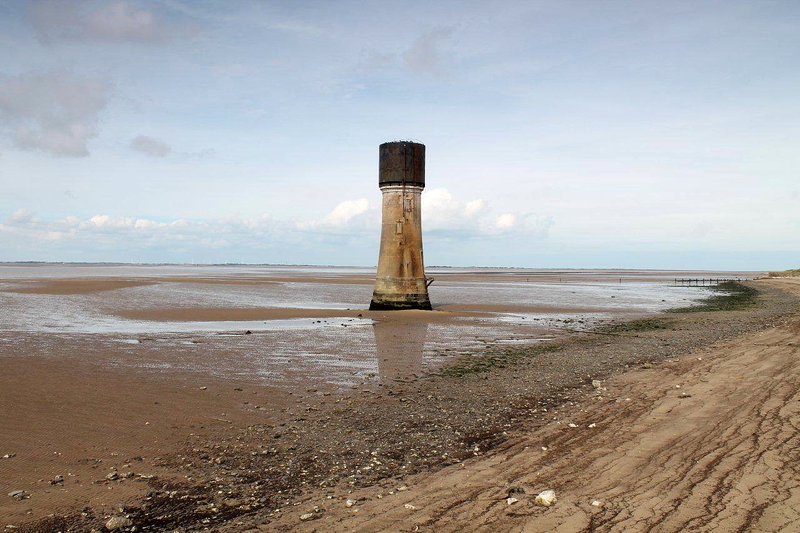 Spurn Head is also known as Spurn Point. It was formed by a process called longshore drift and is in a continuous state of motion westwards. One day in the distant future it will overrun Grimsby and then Scunthorpe. I don’t know whether that’s a bad thing or not. 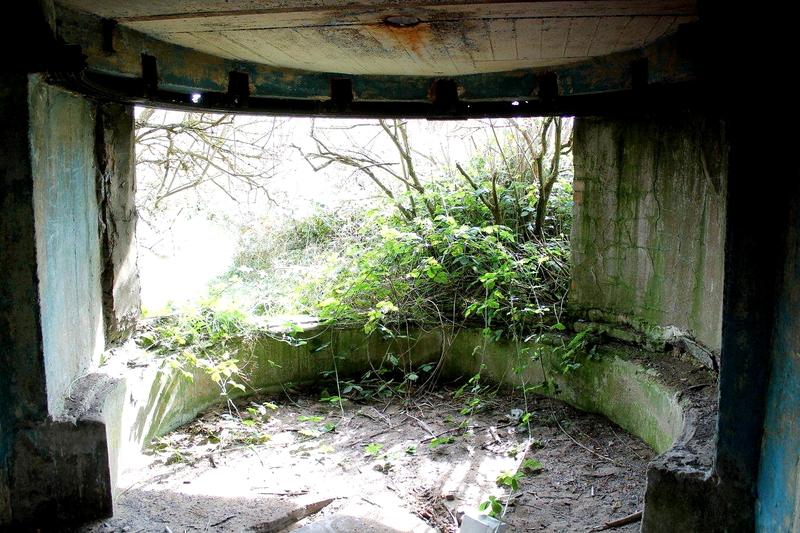 Beyond the Humber navigation control tower, pictured above, I find a path into the dense undergrowth that covers the point of the point. 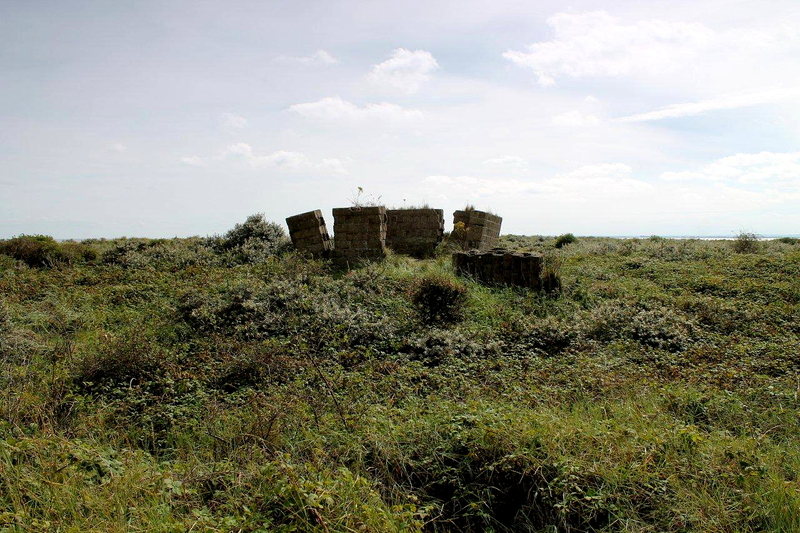 In the undergrowth lies a wealth of wartime ruins. 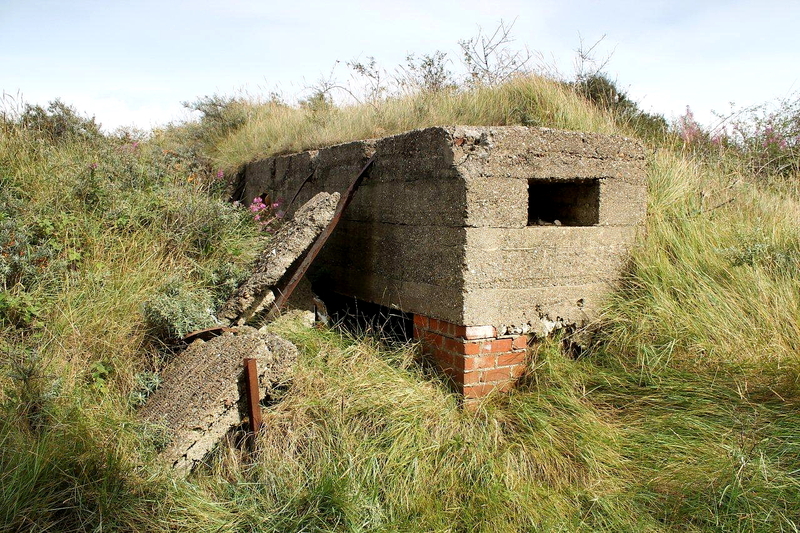 Gun emplacements have been swamped by shifting dunes and overrun by brambles and shrubs. This really is a forgotten world – Britain’s answer to Machu Picchu only without the mountains, the architecture, the climate and the breathtaking scenery. 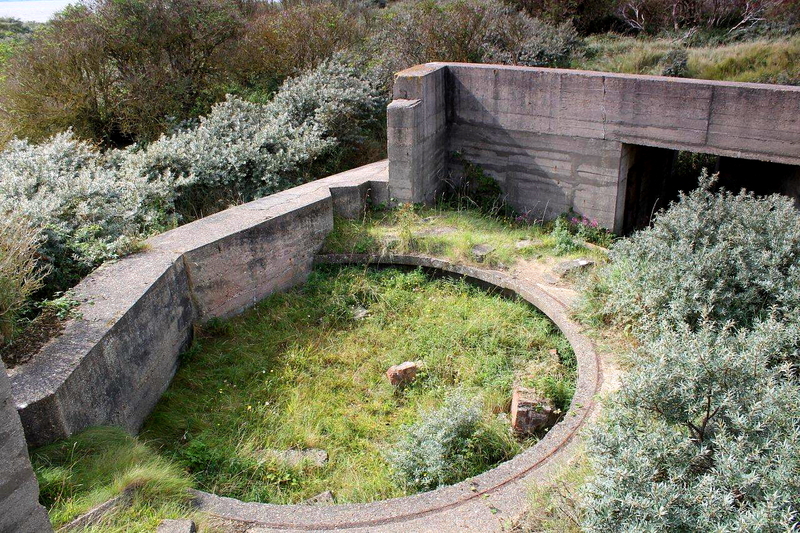 I spend a thoughtful half-hour scrambling about in the undergrowth and ruins, trying to imagine the huge guns in place and hearing the drone of German bombers in a night sky. 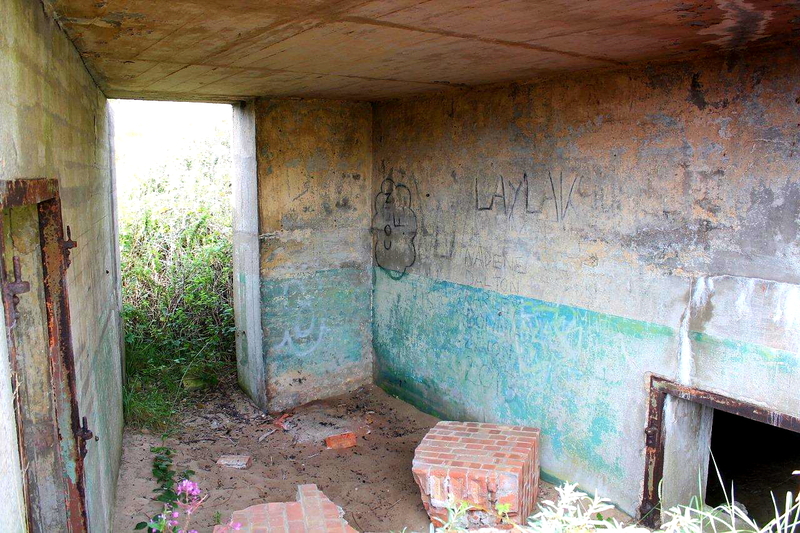 In some gun emplacements, internal walls are still decorated in institution green and cream paint. Sit for a while and you can hear the echo of boots and the strike of a match. And what’s that familiar whiff of smoke on the breeze – Woodbine, Senior Service, Capstan, Players’ Navy Cut? What was life like out here on the very end of this three-mile headland when the bombs were falling, I wonder? Not as bad as life on the two concrete forts that sit out in the estuary, I expect. I wander back, scratched and thirsty, to the lifeboat station, pictured above. The lifeboatmen are finishing their lunch in the sunshine. 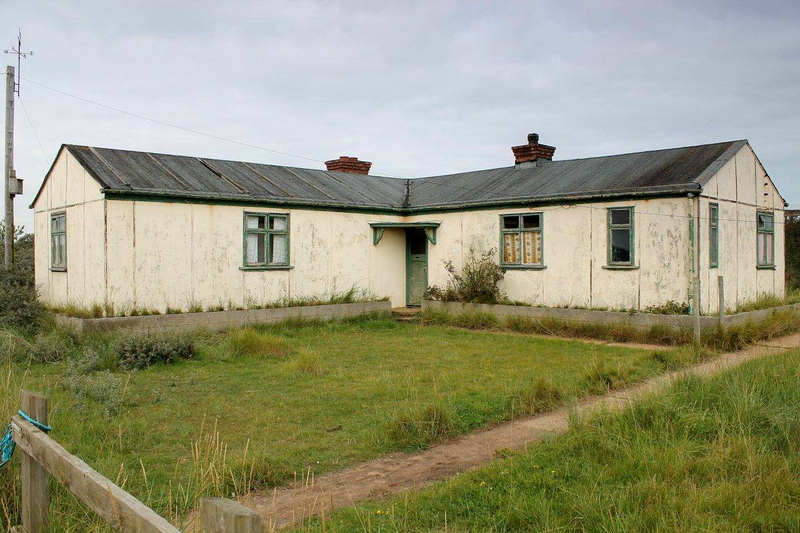 I suggest that Spurn Head would be a perfect place for a pub. They disagree, claiming they work their six-day stints to give their livers a rest. And besides, a pub out here would mean women – and women cause trouble. We all laugh heartily at this because it’s a man joke. Out here in this vast nothingness men can laugh at man jokes with impunity. I leave the lifeboatmen to finish their tea. A couple of nice chaps, those two. And what a life – pottering about on this peaceful corner of Britain for days at a time, watching ships sliding down the Humber and listening to the calls of birds. The downside, of course, is that in the depths of winter when you and I are safe and warm in our beds, they are out there on the churning sea in the inky blackness of night, risking their lives for the wellbeing of others. I walk back to the mainland. Thunderclouds follow me, rolling out of Lincolnshire in great grey masses – northerly five or six; visibility poor; rain imminent. The first heavy spots splatter on tarmac as I reach the van. Anne is still reading her book. Wind gusts, trees bend, rain lashes on the roof and windows. I’m glad I’m not a lifeboatman. 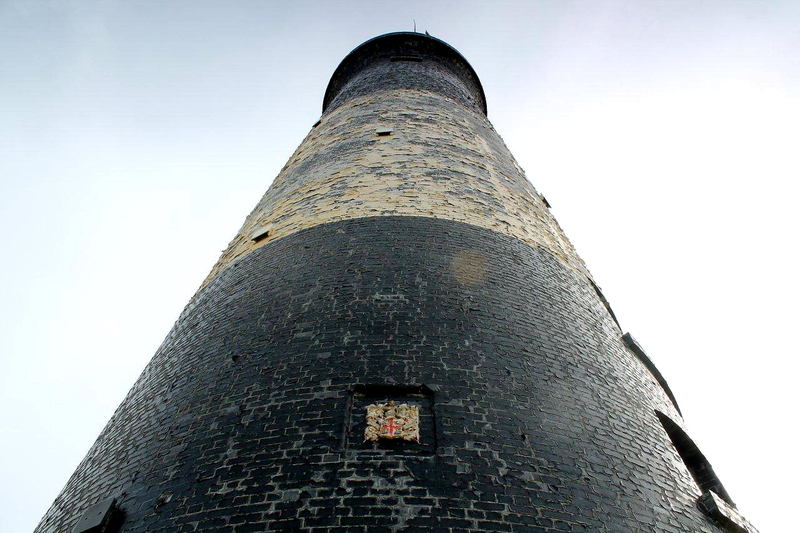 So that’s Spurn Head in a cockle shell – a three-mile anomaly on the edge of England, steeped in history and tradition. It’s a great place to walk, and I would return tomorrow at the drop of a sailor’s hat. If you ever get the chance, drive out there and walk to the point. Before it migrates to Scunthorpe. VAN? Did I say van? We’ve just bought this 1991 left-hand drive Volkswagen T4 camper from a chap in Witney, Oxfordshire. No, not David Cameron. And he’s not moving into a prefab. Or at least he might be, but he hasn’t let me know if he is. The van is a long-term project, but in the space of a fortnight I’ve become a VW anorak. It has features that modern vehicles lack – such as accessible spark plugs, a proper carburettor, choke, and lots of other things to waste time fixing. It also has its fair share of rust and some garish go-faster stripes – but these have been removed since the picture was taken. The stripes, that is, not the rust. The van requires a name but I haven’t come up with anything suitable. I thought you people might be able to help. I’m taking a risk here, because while most visitors to this blog are level-headed types, there are a couple of old renegades (of the pipe-smoking, two-fingers to convention variety) who will suggest something outrageous and expect it not to be deleted. But what the hell. 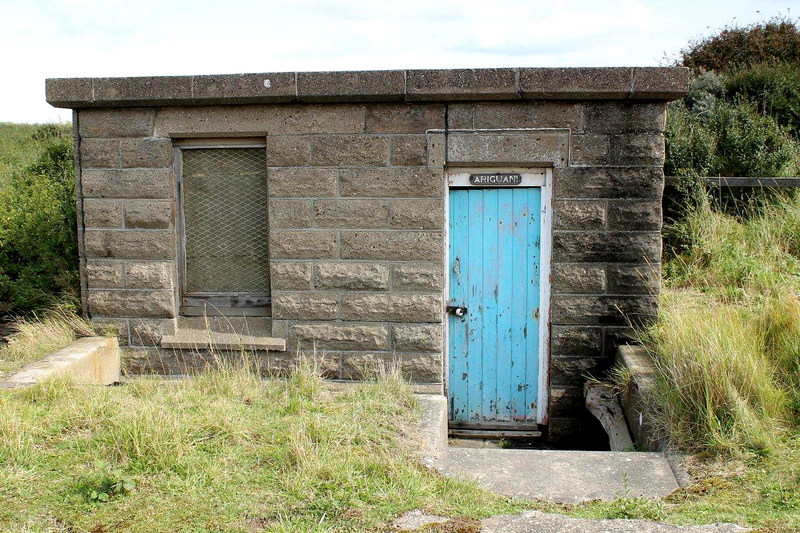 This entry was posted in Archaeology, Camping, Environment, Explosives, Footpaths, Geology, Hiking, History, Industrial archaeology, Politics, Railways, Rivers, Ruins, Second World War, Shipping Forecast, South Gare, Teesside, Walking, Weather and tagged outdoors, transportation, WPLongform. Bookmark the permalink. 47 Responses to Humber. Southeasterly Four. Moderate or Good. Rain later. Excellent read Alen, I enjoyed that. Spurn head has now been added to my increasingly long list of places to visit. Welcome to the world of camper-vanning. Not sure about naming vans mind, but if a name has to be given it will probably come to you after you have used it a while. Have fun. Hi David. I’ve never been a fan of campervans but beat-up old VWs do have a certain appeal. And I have a use for it other than swanning around touristy spots. Spurn Head is a great place. You will be much more familiar with the bird life than me and appreciate that side of things more. I love my old van Alen (sorry it’s an uncool self built transit, so hope you will still speak to me). Summer or winter, I recon I spend more days in the hills since I got one about 8 years ago. Wish I had got one when I was a lot younger to be honest. Hey, that’s great. This is a van conversion as well, though it was converted by the previous owner. Some of the work is a bit rough, but if I’d done it myself it would have been rougher. I’d rather have a rough old camper than one of those big new ones any day. It’s bringing out the dormant hippy in me. Hi Ash. Betty. Very clever that. I would not have worked that one out in a hundred years. Excellent post,there Alen. I have not visited and bear in mind I live only 20 miles south of the Humber I should have by now, because it is always a place I wanted to go to. This article has Spurn me on to go – sorry that was terrible! I was going go last winter, but then we had the East Coast Floods and no-one could visit for ages. Of course the London- centric media ignored what went on in this area which was bad if not worse than the floods around the Thames Valley which got plenty of coverage. I am originally from N. London but moved away at 3 years old to all sorts of places around the country and abroad. It really annoys me that anywhere outside of London seems to miss the coverage, despite the BBC having many excellent regional presenters! Hi Mark. Yes, the London-centric thing really gets my back up. Have you noticed that whenever the national news refers to a village or community in the countryside up here it is always labelled “remote”. It might not be remote from me, or you, or from Leeds or Manchester or Newcastle – what they mean is it’s remote from their cosy bloody office in London because anything beyond the M25 is a different country with different news values. So I share your concern about the flood coverage. Spurn Head’s a great day out. Coming from Lincolnshire you have the added attraction of the Humber Bridge. I cycled across that once but the wind made it bloody hard work. Another great post.I really enjoy reading this one. Hope you well. Hi John. Good to hear from you, and glad you enjoyed it. An excellent read Allen. East Yorkshire is my neck of the woods! 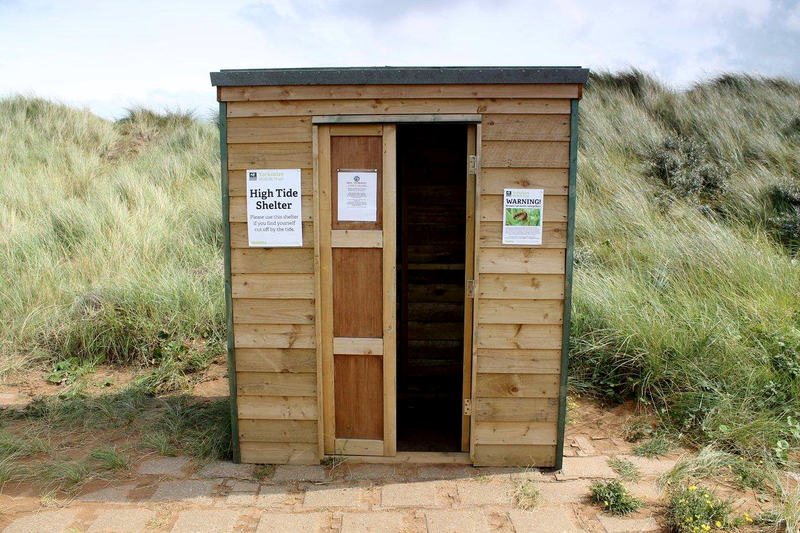 Spurn Head often surprises people. 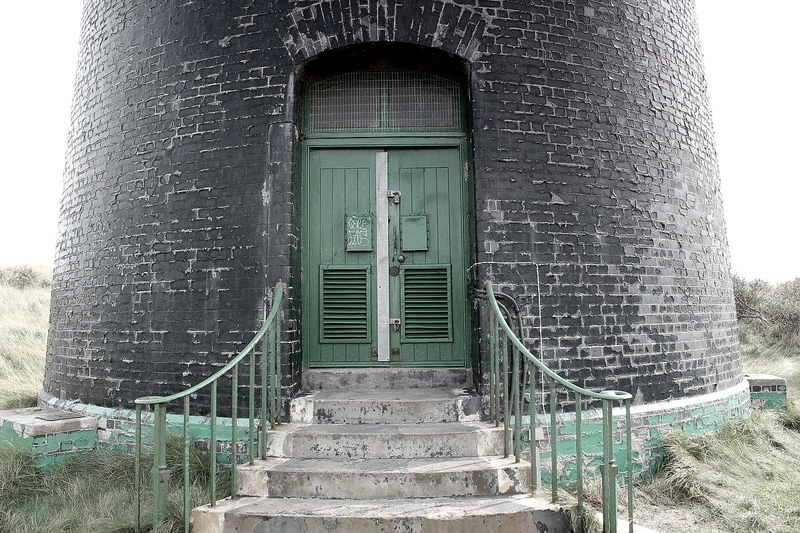 A quirky kind of place .There is some shocking erosion up the coast as you say. Next time you are around you might like to look at Flamborough Head and take in the North and South Landing. Head for North Landing first but turn left before you get to the council car park. You can park in a field owned by the caravan site people for a quid all day or in the winter, when the cafes closed, its free! Head down the steps to the rocky beach when the tides out and there are sea caves on one side and a rock arch to rival Durdle Door in Dorset on the other. There is a nice short coastal walk to South Landing along the cliffs above the nesting sights for birds. 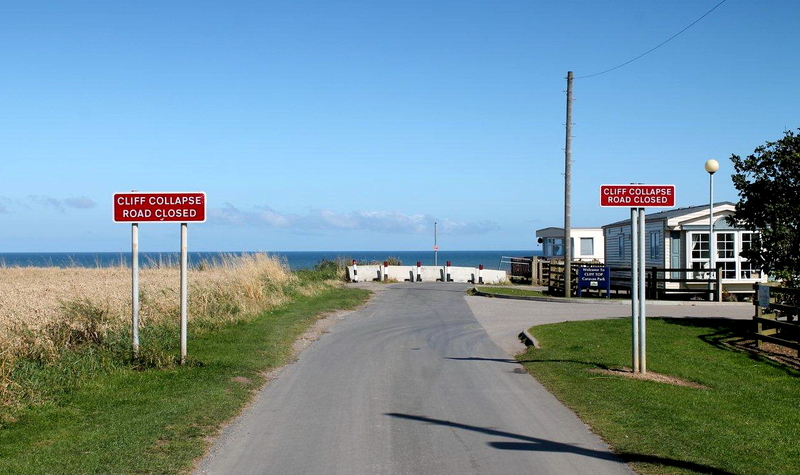 Head further along the coast to Danes Dyke and you can head inland through Flamborough back to your vehicle. About 10 miles or so. 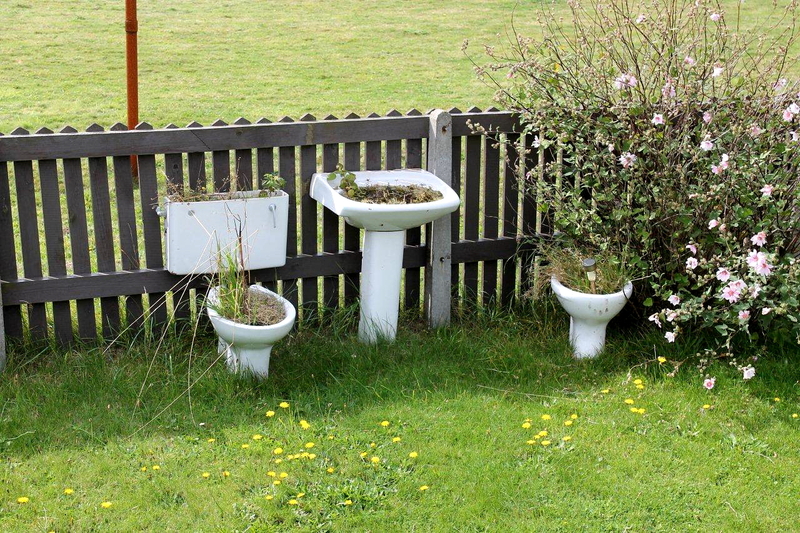 I echo your comments re the prefabs. That was the solution to the housing crisis after the war and I am sure there is a similar modern solution along the same lines, except there probably isnt as much money in it for the developers. Hi Chris. Thanks for that. The Flamborough Head walk sounds like an interesting outing. I’ll get myself down there when the opportunity arises. That’s another part of the coast I’m not familiar with. You’re right about the developers. Cheap and cheerful doesn’t come into it these days. Another nice read although I’ve now got that bloody awful ‘Sailing by’ tune in my head! Ha ha. Just so long as it’s not the Rod Stewart “Sailing”. I couldn’t be doing with that in my head all day. Oh god no – that’s the Suicide Song! What a fascinating place! This place is going on my list, too. Great photos. Also love your t-shirt! Hi Jeanne. Yes it’s fascinating. And “quirky”, as Chris said a couple of comments ago. Just reread your post,love it.I am cofussed about the T shirt comment! oh well,old age for you. Ha Ha. Very good, Danny. That one did actually make me laugh. I won’t be wearing one though. 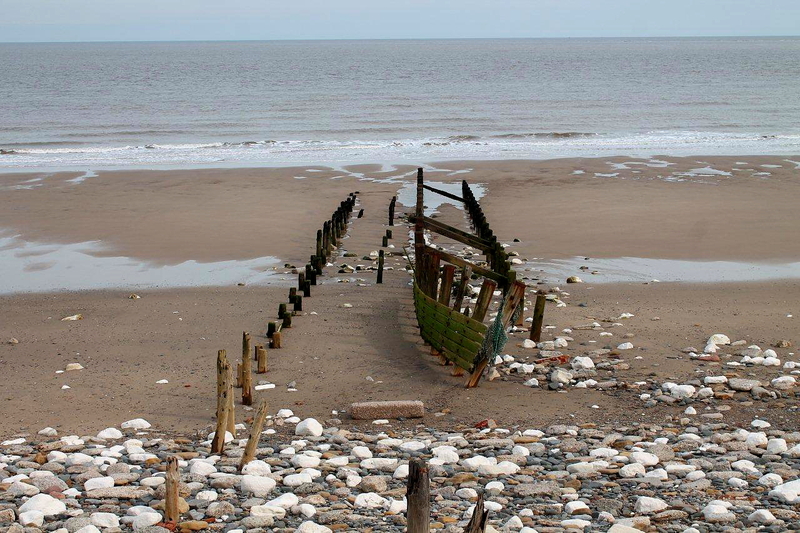 Love Spurn been going since a little girl, went in March and it made me in tears that perhaps would not make it to the end to picnic anymore, Brilliant article. Hi Pamela. May your picnics continue for many years to come. You always write such long and interesting posts, I forget just about everything I’m going to comment on (I have the memory of a gnat nowadays). You’ve got a picture of a ‘Nessie’ on that beach – what is it? Looks a really interesting place anyway and I’d love to go and see it sometime – I haven’t done anything around there – I haven’t even seen the Humber Bridge yet! Blimey Carol, 18 years in a caravan? It must have been shock to move into bricks and mortar. I think there are several ways to ease the housing crisis and one would be to make rich landowners like the Duke of Westminster surrender assets they are not physically working themselves. I haven’t thought this through but it seems like an attractive proposition. 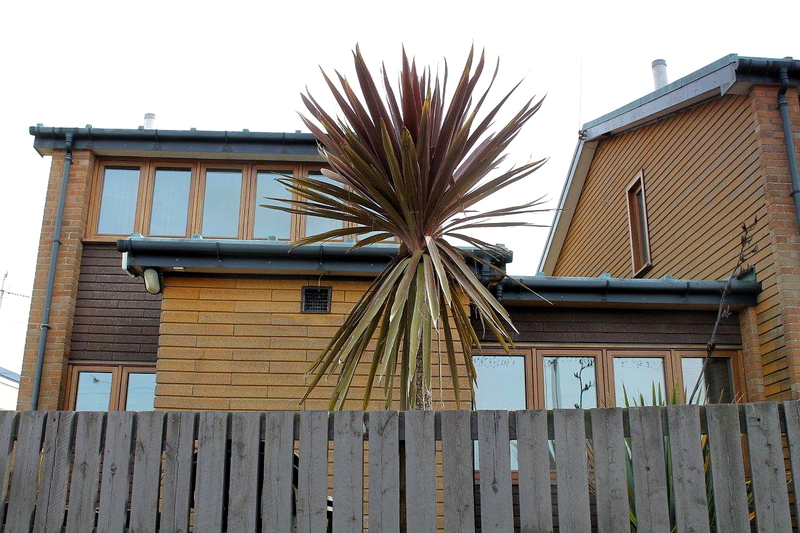 There was a programme on the other night about rich people at the exclusive Sandbanks area of Poole Harbour falling out with their neighbours over differing tastes in landscape gardening. Jesus. Just the place for prefabs and mobile homes, I thought. That would give the idle sods something to whinge about. The Nessie picture: do you mean the iron bollard that’s sticking out of the sand? 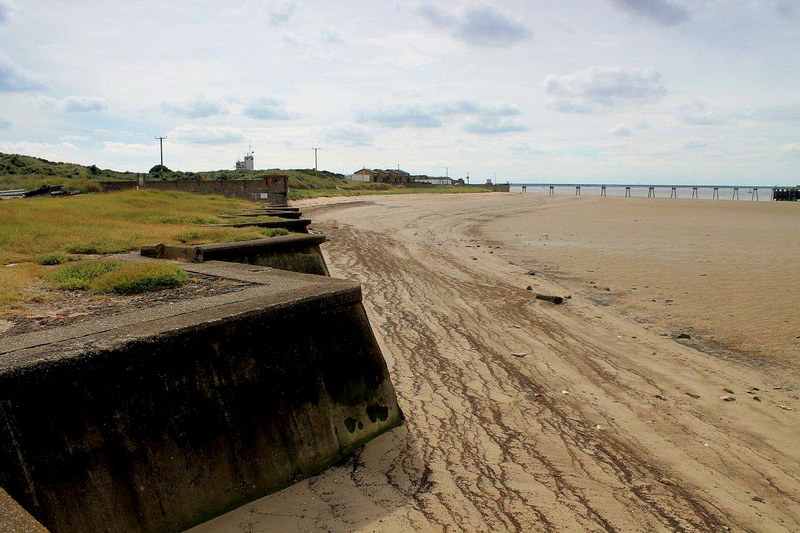 Or do you mean the sea defences that look like the skeleton of a ship? I’m not sure whether it’s a ship or just a bent groyne, which sounds a bit painful. Agree with you totally. Hope my beaten up 1991 VW camper doesn’t fall into the second home bracket if ever they do anything about it. 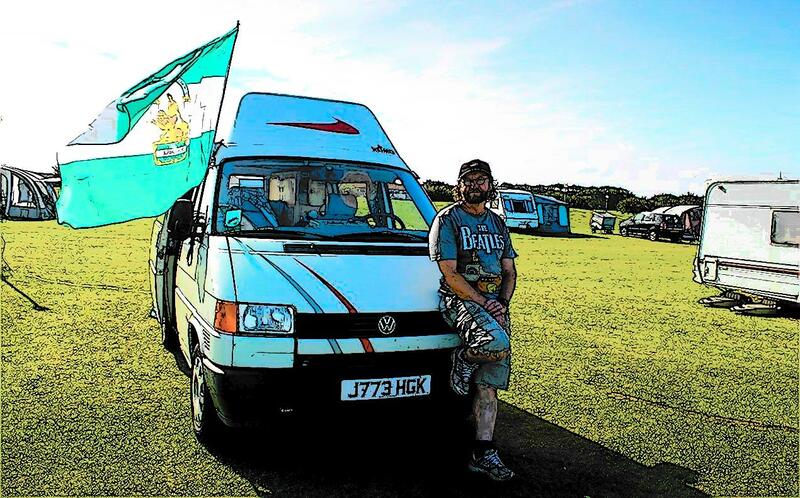 I’ve often thought about retiring into a camping van – only thing which puts me off is having to keep up with the MOTs! Hiya Jo. 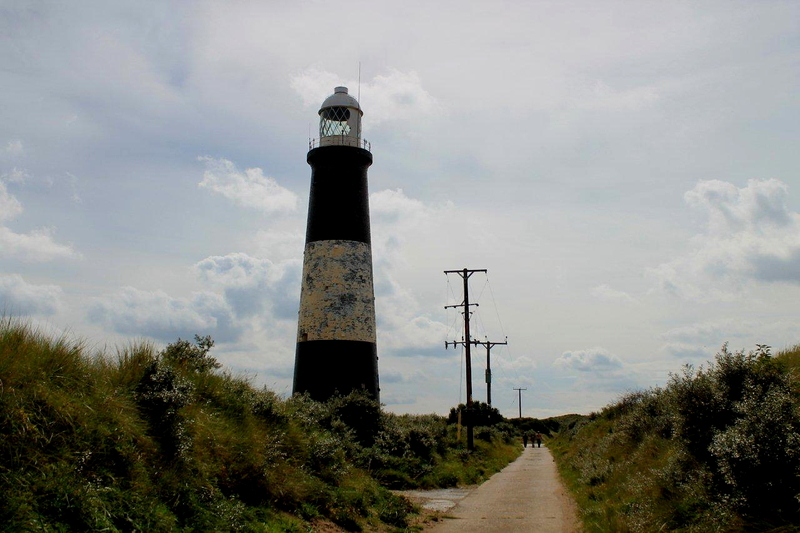 Yes, Spurn Head is worth a visit. I’m glad I made the effort, so if you’re ever down in that corner of the world I recommend you go there. Thanks for the name suggestions. Being a huge fan of Van the Man I had toyed with the notion of something to do with his name, so I might revisit it again. I don’t have the final say, though. I’ll give the Van Damme idea a miss, if you don’t mind. The flag is the flag of Andalucia, where we spend most of our holidays. Trouble is, every time we fly it people approach us to ask which flag it is. We parked up at the Tan Hill Inn – Britain’s highest pub – on Wednesday night and everyone who walked or cycled past stopped to ask, and we didn’t get a moment’s peace. So it might stay in the van in future. I like the idea of an independent mobile republic. Van Diemen’s Land? I tried to register that for a new blog but it’s already gone. Poop! Never mind. I will keep thinking. Years and years ago (79/80?) I spent a few days in this area I merrily knew as “Bandit Country” on account of it being a pretty blank area on my personal map. I had a fascinating day clambering inside the partially-built deck of the Humber Bridge as they were lifting the sections up from the barges. The next day I had to myself and spent it at Spurn Head. 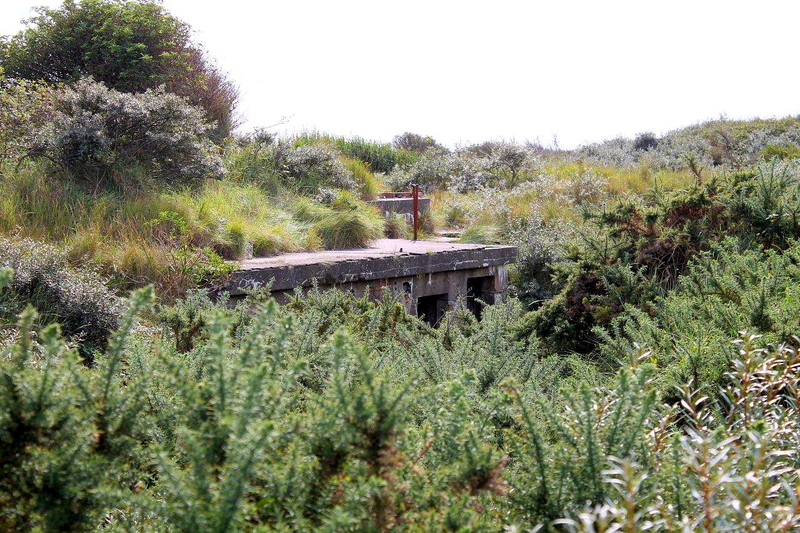 The railway was even then partially covered by sand and the gun emplacements were far less overgrown than I see now. I seem to recall a chap used to clear the vegetation from them and keep paths clear? He was quite old when I met him. Thanks for this, Alen – thoroughly enjoyable read, Sir. Hi Alan. Good to hear from you. The paths right down at the point have been cleared by some valiant chap with a petrol strimmer, but I doubt it’s the same guy you used to know. I would have loved to have seen the Humber Bridge being constructed. It’s such a monument to British engineering engineering and know-how. I’ve just been reading that at the time it was built it was the biggest bridge in the world – but it’s now down at seventh. I remember watching News at Ten on the day it opened. First in the queue to cross it was a chap on a sit-on lawn mower. Everyone else had to follow him. Great stuff! I like that. Mainly because some people will say: “Why do you call your van Morrison?” Ha ha. It’s the simple things that bring most pleasure. I meant to say – have you read this? Rather enjoyable, I thought. Hiya again Scott. Yes, I have. My friend Zena bought it for me last year. It’s a brilliant and extremely humorous book and I would recommend it to anyone who is remotely interested in the sea. Another excellent read, though on a more serious subject, is The Lighthouse Stevensons by Bella Bathurst. I picked it up in the Orkneys a few years ago. It’s a detailed account of how Robert Louis Stevenson’s ancestors built most of the Scottish lighthouses. A bit short on the jokes compared with Connolly’s book, but a hell of a good read. I’ll keep an eye out for it. Cheers! An interesting post, Alen. I love when the sea starts to wash away the roads and nature takes over. There is too much concrete and asphalt in the world 🙂 Lovely story and great pictures. Hiya Hanna. Thanks for that. It doesn’t matter how much concrete and asphalt they put down, sooner or later the sea will triumph. And so it should. I wish Spurn Head was on this side of the country in Lancashire. 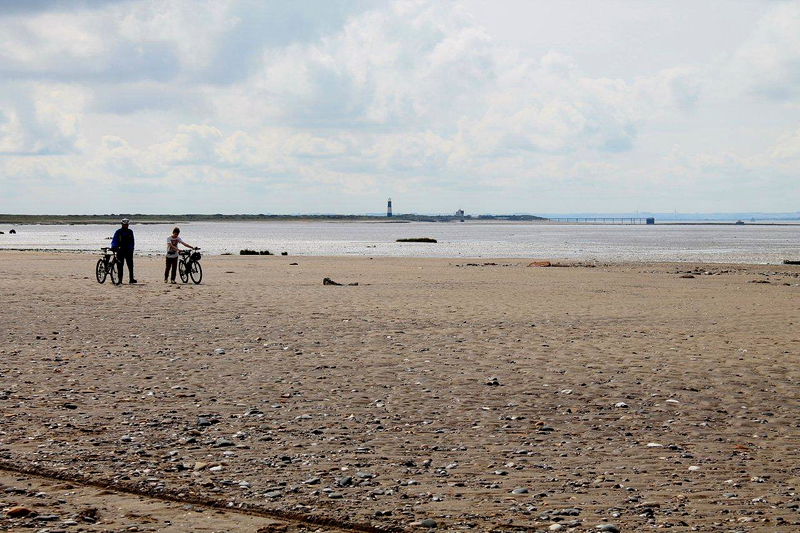 I go for walks around Morecambe Bay and the Lune Estuary for that coastal wilderness. Spurn looks the same multiplied a hundredfold. As for naming the van, if it breaks down on the A1 in a thunderstorm I reckon loads of names will come to you. But it’s the way to go. Mobile self-sufficiency. A fried breakfast with the door wide open. Two hundred Fray Bentos pies stored on the roofrack. . . . Yes, I like the idea of the stash of Fray Bentos pies. A man could live quite happily like that. And the fried breakfasts – we’ve been trying to ween ourselves off those over the years, but in a situation like that you’ve just got to get the frying pan out. It’s mandatory. Still haven’t found a name yet. One will come. Visited Spurn Head back in 1965 (!!!) to write a story about the lighthouse and the boat crew for one of the dailies. An amazing spot, so close to overcrowded cities yet now even more remote. Hi David. It’s a wonderful place. I’ve always wanted to visit Spurn Head and finally got round to it this summer. I don’t expect it’s changed much since 1965. You should return and write an update.